A program of study is the curriculum leading to a specified and named award of the polytechnic as followed by an individual student. 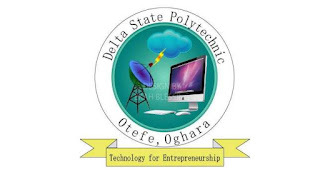 All programmes of study will confirm to the polytechnic's regulations and requirements by the NBTE (National Board For Technical Education) governing the Polytechnic . As at the time of sharing this post, there are Three (3) schools within the polytechnic with Diploma awarding Department.